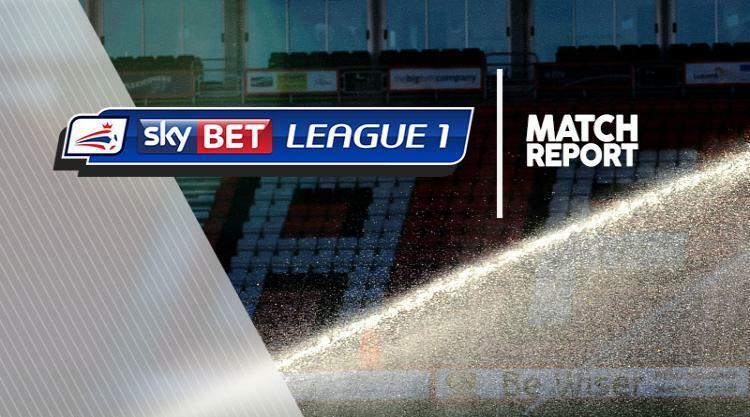 Sky Bet League One's bottom club Shrewsbury picked up a point from a 0-0 draw at home to Port Vale. Both teams had chances in a tight first half, with the best opportunity for the hosts side falling to Junior Brown, who fired over after goalkeeper Jak Alnwick blocked an effort from Vale old boy AJ Leitch-Smith. Ivan Toney also flicked a low cross from Louis Dodds just wide as Shrewsbury pushed for a breakthrough. Vale's best effort saw a 20-yard drive from Sam Kelly turned away by home keeper Jayson Leutwiler while Alex Jones drilled a shot on the turn over the bar and Kjell Knops headed a Ryan Taylor corner wide at the far post. Defences continued to hold the upper hand in the second half as deadlock ensued. Skipper Adam El-Abd came closest for Shrewsbury when his close-range effort from Brown's inviting left-wing cross was well kept out by Alnwick. Vale then almost snatched victory through a long-range shot from top-scorer Jones which flew narrowly wide.